Connectivity datacenter, one of the largest internet hubs in Europe and home to more than 140 parties. AMS-IX certified, reliable, neutral and environmentally friendly. 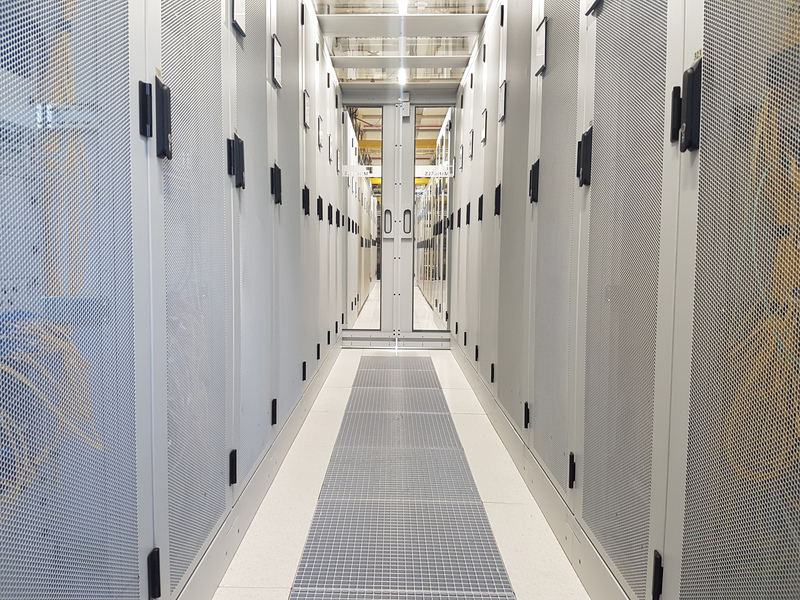 The Dutch Data Center Association (DDA) announces a new participant. Nikhef Housing, one of the largest internet hubs in Europe with a rich history, will from now on be part of the Dutch data center association. Nikhef is the Dutch institute for fundamental research in the field of subatomic physics. As a non-profit, neutral and independent organization Nikhef has also a long tradition in the development of the internet. Nikhef commits itself to playing a role in improving the infrastructure of the internet. This gave rise to Nikhef housing, a datacenter with focus on connectivity. Nikhef housing is one of the largest Internet hubs in Europe and home to more than 140 parties, including the largest internet exchange AMS-IX, and other internet exchanges NL-IX, ND-IX, as well as telecom operators, carriers, internet service providers and DNS servers. Nikhef housing is an AMS-IX certified modern, reliable, energy efficient and environmentally friendly data center. Nikhef housing is powered by 100% green electricity and reuses waste heat for heating of student housing at the Amsterdam Science Park.